Grünwald, P.D. (1998, October 8). 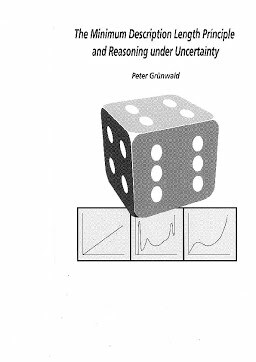 The Minimum Description Length Principle and Reasoning under Uncertainty.